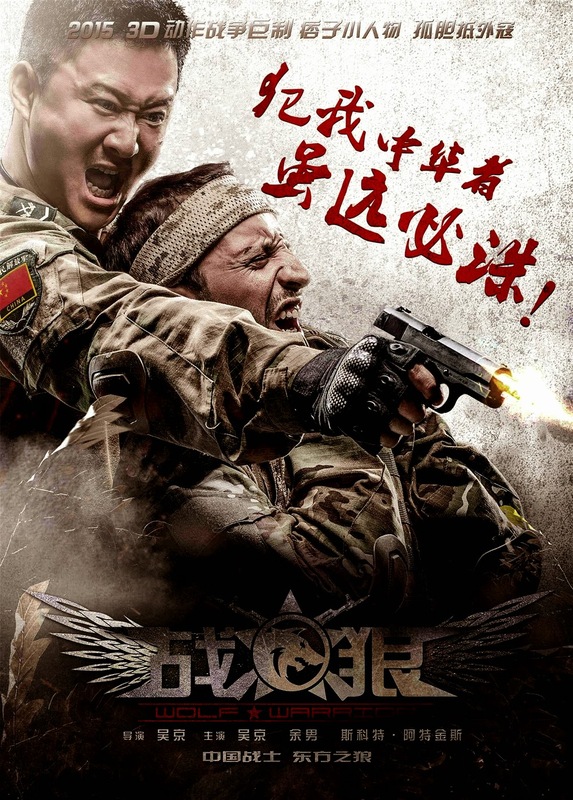 Wu Jing (Jackie Wu) stars and directs Wolf Warrior which deviates a little from the martial arts movies he usually makes. There is some martial arts in it but most of the action is focused on gun battles. And for people getting worried now there is a lot of action and all of it is exciting and spectacular. The plot is very simple and not really that interesting. However a lot of nationalism has slipped into this film and it can be quite comical or even bothersome at times. Honestly some scenes were so hard to stomach that I was wondering if it was a parody or they truly were being serious. In the blooper reel during the credits I almost suspect that it's all one big joke very cleverly disguised so that it will pass the Chinese censorship laws. If that is the case then I think Wu Jing deserves credit on that alone. 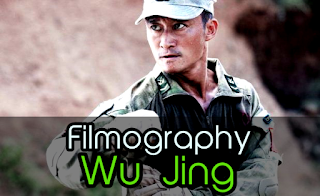 Luckily for us Wu Jing knows how to make very good action flicks. He does not waste time too much and when the action is on it's exhilarating. Now I do think the fight between Adkins and Jing was a little too short for my taste but I think fans will appreciate it nonetheless. Wu Jing already proved with Legendary Assassin his directorial debut to tell a tale and give context to some incredible and awesome martial arts scenes. His second outing as a director makes me look forward to future projects of him as a director since he obviously is knowing what he is doing. So keep it up Wu Jing!